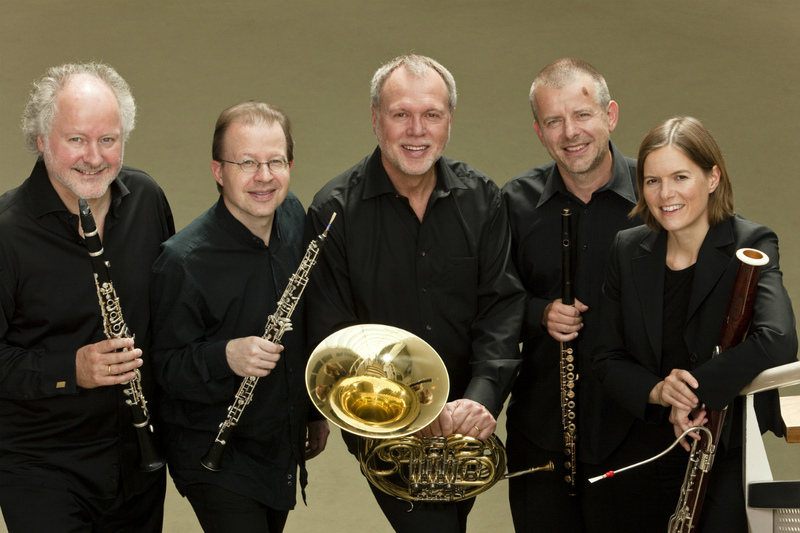 Hailed by the Manchester Evening News as “arguably the best ensemble of its kind in the world” and by the Glasgow Herald as “breathtakingly perfect. . .an astonishing experience,” the Berlin Philharmonic Wind Quintet performs in concert halls worldwide, though this concert will be part of its final North American tour. The Quintet members enjoy a unique view and perspective as “living musical witnesses” to the partnership between arguably the world most revered orchestra and directors Herbert von Karajan, Claudio Abbado and Sir Simon Rattle, along with virtually every major conductor of our time, from Leonard Bernstein to Daniel Barenboim. In recent years, the members of the Berlin Philharmonic Wind Quintet have intensified their teaching and coaching roles with students.